Classic Colonial near Devereux Beach! Meticulously maintained, this traditional four bedroom home has a front to back living room centered by a fireplace with French doors to a window flanked sunroom! Enjoy dinner in the formal dining room or breakfast in the large kitchen overlooking a private backyard and spacious two car garage. 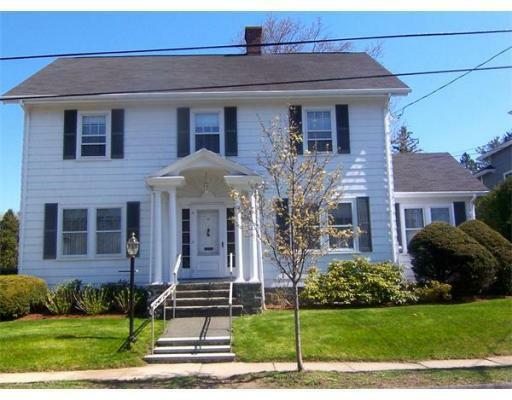 Great location in the heart of Marblehead!